If your company is on the pursuit of increasing its web traffic and looking for the most efficient way of achieving it, these are 2 ways that you can explore doing. Both of these techniques involve various strategies in digital marketing, read on to find out which option best suits your brand. SEO stands for Search Engine Optimization and involves the process of increasing a website’s visibility via search engine results. This means that your website will turn up higher on the search engine results which will bring upon more visitors on it. This takes a lot of skill and research but when done correctly, this is a great option of increasing attention to your website. 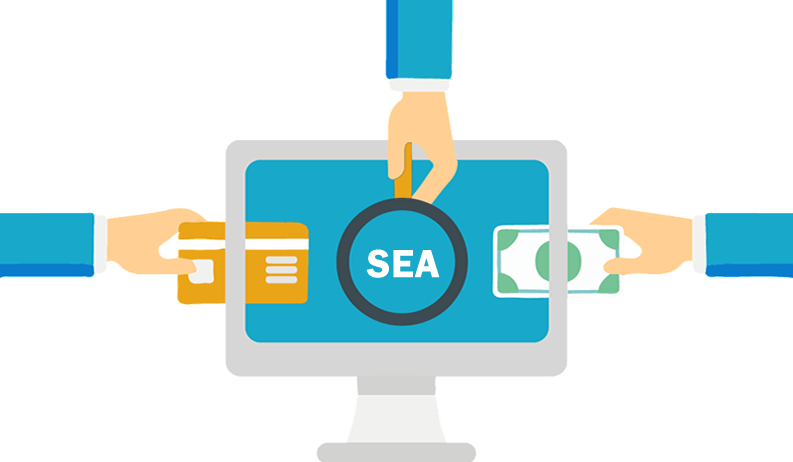 SEA, meanwhile, stands for Search Engine Advertising and involves money as it is a paid marketing model. Even if it will create little difference in increasing natural rankings of your website, it is a sure means of getting traffic. There are many ways of employing this and one of the most popular is the pay-per-click-ads wherein the advertiser will pay the publisher for every time the ad is clicked on. These ads may also appear in search engine results and may be seen at the top usually highlighted in yellow or at the right side of the page. 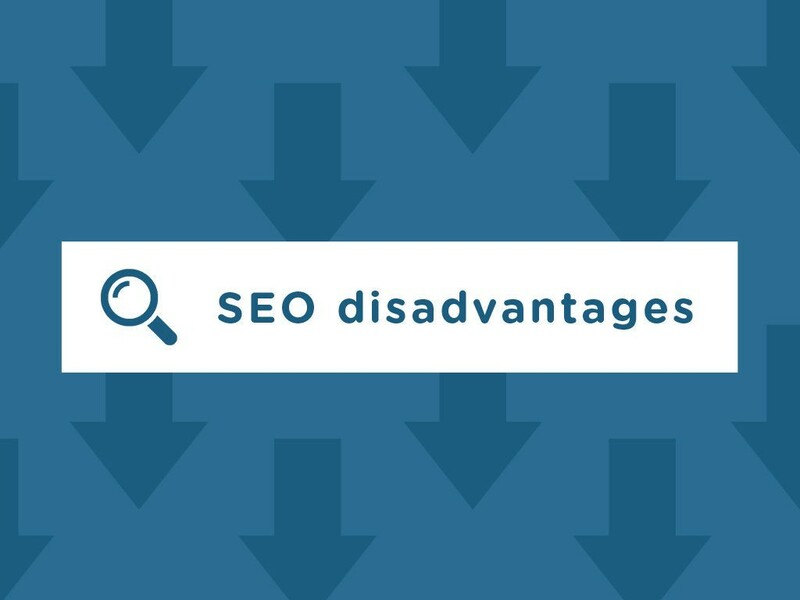 It is important to understand that SEO and SEA are not complete opposites and SEO techniques are actually usually integrated in SEA campaigns. Both are also used to maximize online marketing. The following will discuss the pros and cons for each type of technique. SEO is a long known strategy and has undergone a lot of changes within its parameters. Here are some of the advantages you may get upon employing this into your brand. There are some people who don’t click on advertisements because they don’t trust it or they just have that principle so you are able to tap into those people more. At the same time when you get a top position on a certain Keyword, you are able to generate more visitors than SEA. If you do it yourself, you spend nothing at all but if you outsource it then you will need to pay. If you do get it right and end up at the top, this will earn you profits that will last. Once you reach the top spot, you will probably be there for months and you don’t need to invest in SEO more. In order to achieve this will take time though and the results are not directly visible. At the same time, you still need to keep your page up to date every now and then so people don’t take your place. SEA visitors may completely disappear once you stop paying the fees. As you saw there are a lot of pros you can get upon employing this strategy but everything comes at a price. Here are some cons that you may encounter when doing SEO. If you do the work yourself, you will invest time in this which is actually money. This is time you can spend on creating something that would earn you more money. If you do invest it on someone, it is a risk investment as you will never be 100% sure the work done will bring visitors unlike SEA. There are a lot of things that could go wrong leading you to no visitors. It starts with choosing Keywords that you want to target and wrong options will just lead to nothing. People also commonly focus too much on Keywords that are often searched for but don’t actually convert to sales. Sometimes, Keywords have too much competition. If you are a one man team trying to get a top position versus big companies, it is quite an unequal battle and you are most likely wasting time. You may also get a penalty from Google which will lead you from dropping in the search results. You may even get removed altogether because you unintentionally violated the guidelines. Here is a list of the violations that you may get penalty from Google. It can range from very intentional tricks like adding more words and blending it with the background color to appear longer and have more content. It can also be done accidentally like having a big part of the top part of the page with ads as they think that this means it will take the user awhile to find relevant information. If you want to gain visitors via SEO, this requires a lot of knowledge. A small advantage is that there are a lot in the SEO community that are willing to share knowledge. You can hire someone for SEO but a disadvantage is the work immensely lessens once the website ranks high in Google. You also have to be careful since there are also a lot of deceitful SEO marketers. They take advantage of poorly educated entrepreneurs when they themselves don’t know what they are doing. 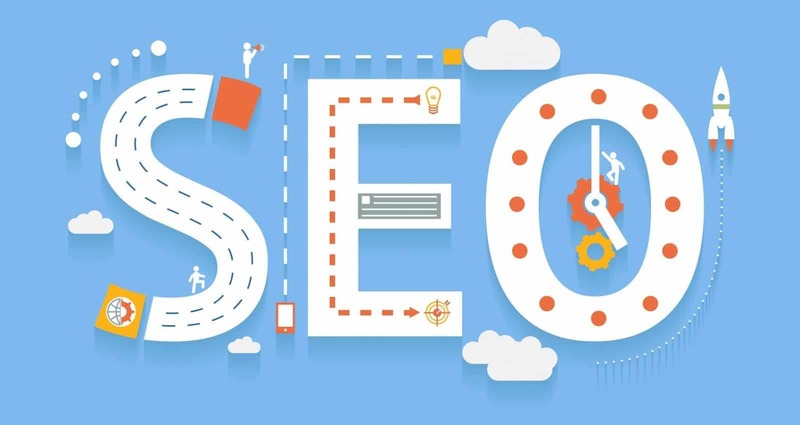 With SEO, it may take months before someone visits your website, the duration of that depends on several factors but it is usually 4-6 months until you see concrete results. Meanwhile, SEA shows much more precise and fast results. The following shows the advantages and benefits you gain if you employ this strategy. You can see visitors on your website the same day you employ the advertisement. This is a good solution for starting web stores as direct sales are immediately made. Within an hour, you can easily get your first website visitors. Though most people use Google for SEA, you can also use Bing because there are fewer advertisers. This means lower costs. You can also indicate which Keywords you want your ad to be displayed on. This will be able to focus your ads and you will see which Keywords convert well. Because you pay per click, you are able to keep track of the visitors that buy from you. You can see whether you can achieve an ROI which is good for selling products or services. The price you pay is not standard along with other advertiser. You have a Quality Score and when you get higher, you pay less with each click. 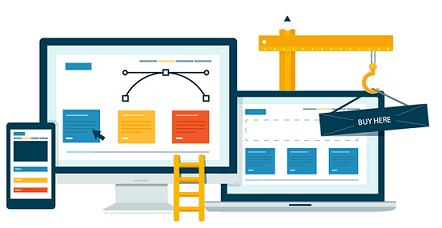 This is determined by a lot of things from relevance of the landing page to the advertisement and the loading time of the landing page. This is part of the SEA expert’s work in order to lower the cost and earn back the money. You are able to control in Google AdWords just how much you want to spend per click and specify a day budget. These campaigns may also be stopped anytime so you can pause the ads once your products are sold out. You can easily use AdWords Express so you can just select the target group and write the ad. This will control the bid and amount of bid so you don’t need much experience and time. Your ads will appear above the organic search results like Google currently shows 4 ads before the organic results. This will give you more attention immediately and people who want the quickest option will click on your ad. Everything comes at a price. This comes quite literally actually when it comes to SEA so here are some things to keep in mind when you plan on doing SEA. If your product has a lot of competition, it will take a lot of money of SEA. In terms of bidding, it will take you a high bid to get ahead of the big competitors. You have to evaluate the reason for taking time and spending money to bid because some only do it to hurt their competition. Guess what? In hurting your competition, you’re hurting yourself by losing a lot of money. You may also call in a SEA expert and make sure you hire a Google Adwords Certified Partner that will aid you. SEA visitors may not be sustainable and may completely disappear once you stop paying the fees. There are people who will never click on ads so you won’t be able to reach them with the advertisements. As previously mentioned, these two coexist and may be perfectly used next to each other in your online marketing campaign. The SEO activities should be aligned with the SEA activities. For both SEO and SEA, you need Keyword research along with a fast loading time for the land page. With SEO, it is quite dependent with the content of your landing page while this content will also boost the Quality Score in SEA. If you are an online store then SEA is really advisable because you can start selling immediately. You can see what customers think are important. With SEA, you can regulate the visitor’s influx. When your store is getting better in organic search results then you can reduce the SEA and save costs and increase profits. As you can see, it all depends on your budget, time and effort you are willing to put in but both are relevant either way. If you do feel that you need that expert help for both SEA and SEO, we employ result-driven strategies that will help your brand get noticed. Feel free to contact us here!